With a solid field experience, the Jungle Park team sensitive to environmental projects will set up a village test on the sustainable management of natural resources. Because Madagascar can not survive by continuing this environmental management, we propose sustainable solutions for the country. After the creation of two small school called ” Tsyka Diaby” (all together) in the village and the gestion of the latest, we have always wanted to go on with our projects linked to sustainable development with an overall view social and environmental challenges. 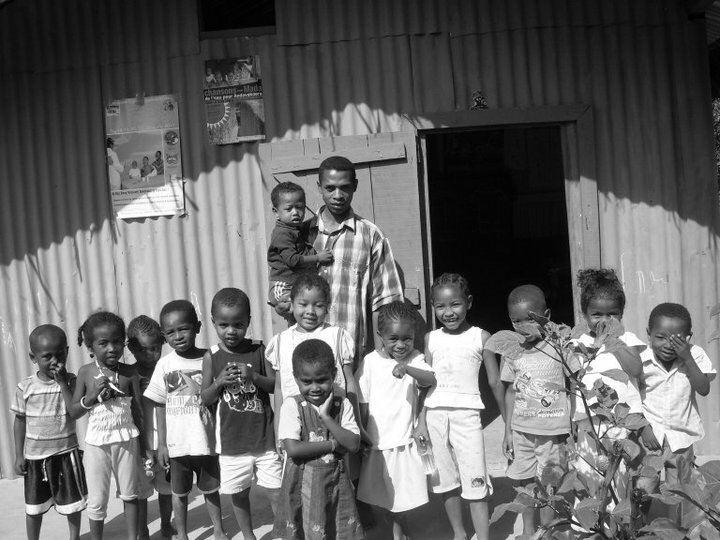 Now that the village has access to drinking water, electricity and education (elementary and kindergarten), the Jungle Park focuses all its sustainable development in the establishment of this pilot village based on the environmental problems that Madagascar undergone.